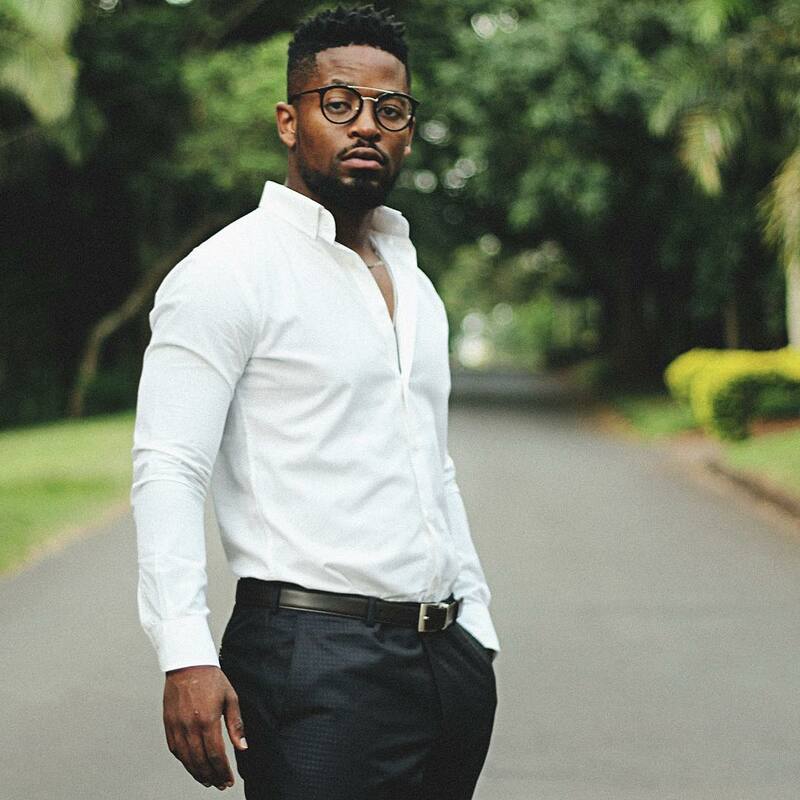 Prince Kaybee took to social media to share the heart-warming moment of him gifting his Mum a new car. 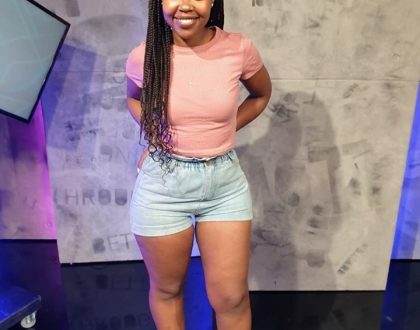 “Sho Oulady, here an early Christmas present to take you to the mall and back. I’m sorry I couldn’t be there and give you your gift personally but you know I got you! The part where you cry breaks me because not so long ago you were starving yourself so that I can eat. And to you my fans, you made it all possible, so on behalf of my Mum, THANK YOU.